You made a great investment on your Wilbur Curtis 6-gallon urn, so don’t skimp on the coffee filters. 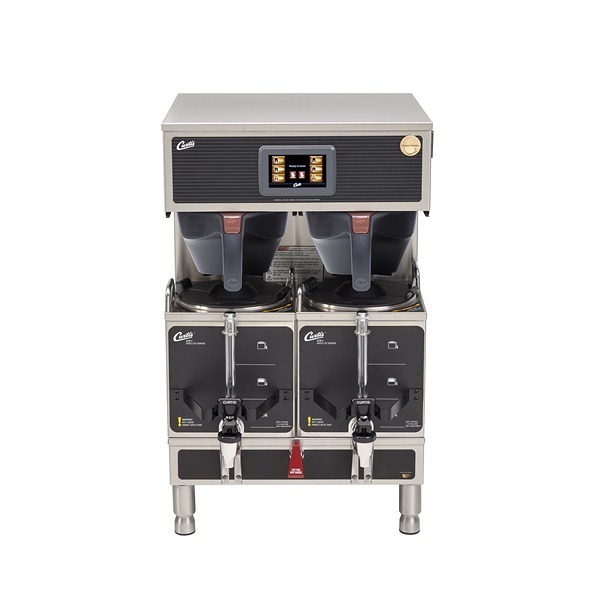 The UP-6 paper filters are designed to work with the Curtis RU-225 Single 6-gallon Coffee Urn and the Curtis RU-600 Twin 6-gallon Coffee Urns to brew perfect coffee. 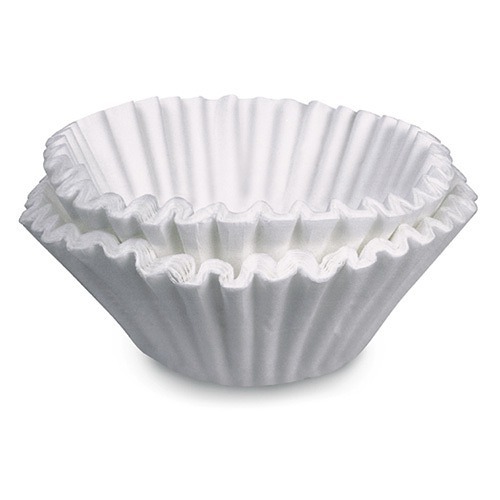 Curtis Paper Coffee Filter UP-6 features a fluted design that prevents filter collapse in the brew cone, and optimal thickness for the perfect steeping time. 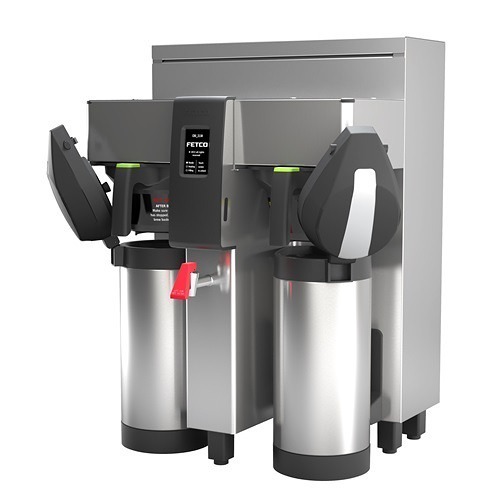 It is made to be used with the Wilbur Curtis RU-225 single and RU-600 twin 6-gallon coffee urns. 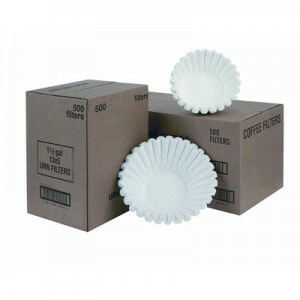 The Curtis Coffee Filter UP-6 is designed to work with Curtis coffee brewers that use the WC-3303 steel brew cones. You can find the “WC” number can be found on the brew cone itself. 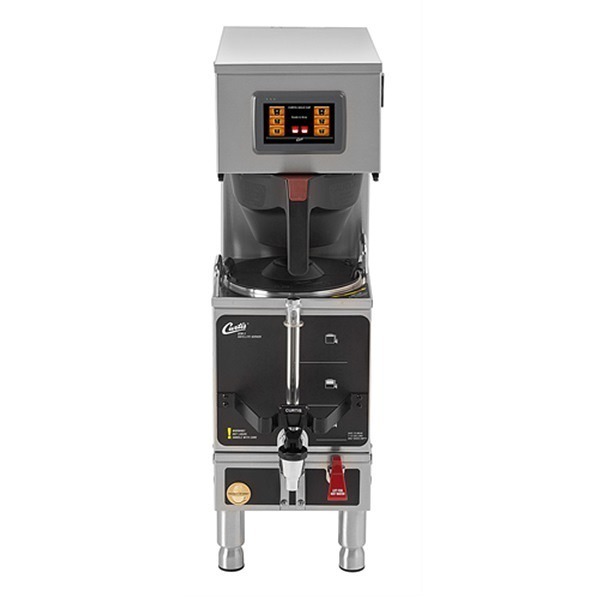 The Curtis Coffee Filter is designed to work in the Curtis RU-225 Single 6-gallon Coffee Urn and the Curtis RU-600 Twin 6-gallon Coffee Urn.